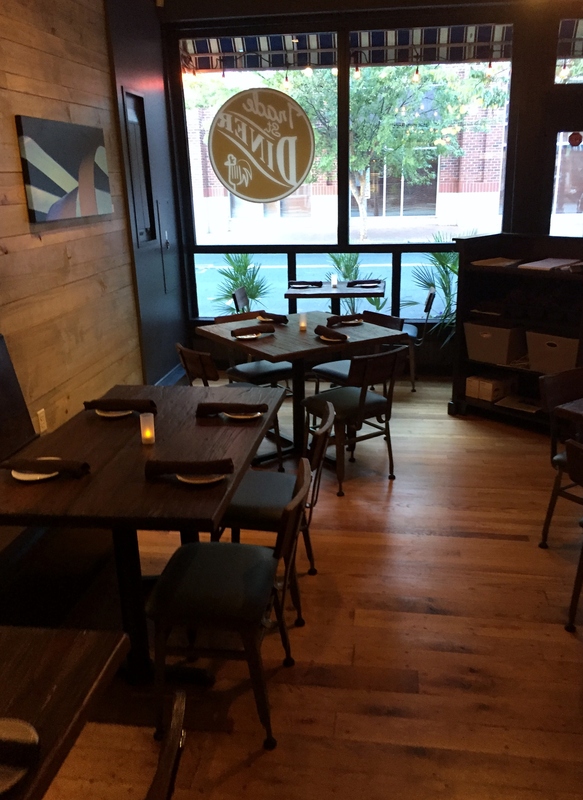 Trade Street Diner opened this month in Winston Salem. Cabaret had the pleasure of installing a 3 terminal system running Squirrel POS. Chef Freddy Lee and John Tharp create entrees that offer a lot of the same familiar flavors of Southern diner fare, but with a creative twist.